Creflo Dollar Global Missions ‘ Project Virtue Program is commited to restoring the dreams and renewing the spirits of hurt, abandoned and abused women around the world. There were 250 students and 150 parents in attendance. Creflo Dollar Global Missions has launched Hands of Grace a local and international mission’s project. 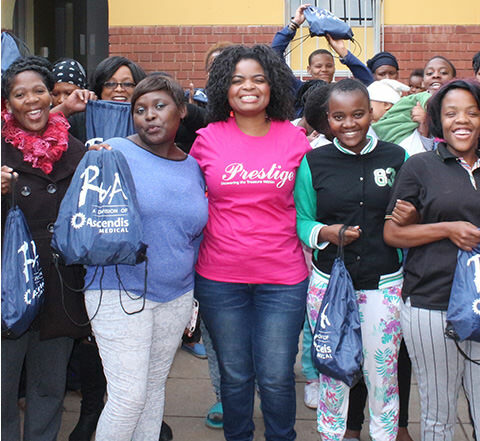 Creflo Dollar Global Missions got off to a great start with our South Africa Empowerment Campaign! We feel now, more than ever, is the time to provide information and resources to women who may feel their options are limited.